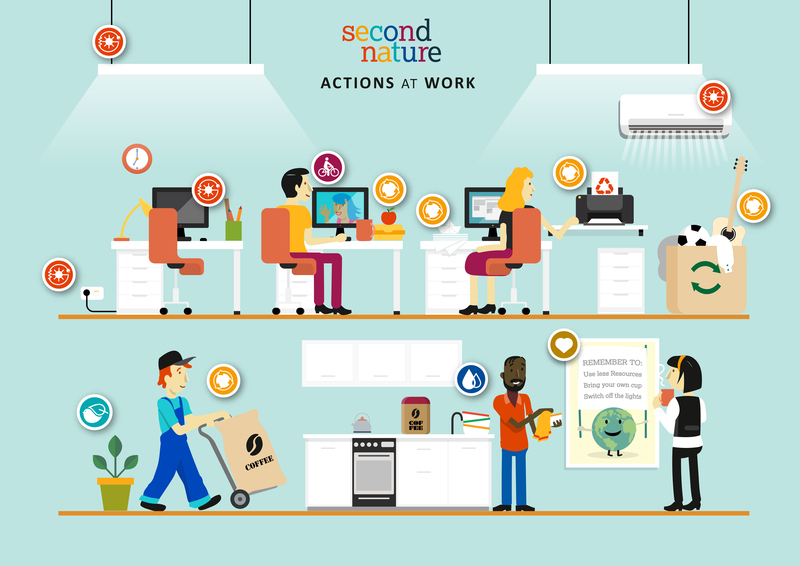 Check out some ways to turn your office or workplace into a more sustainable place to be. Avoid printing when possible to reduce paper use. Signal any leaks that you see: one leaking tap can waste more than 2,000 litres a month! Have we won the #WaronWasteAU?